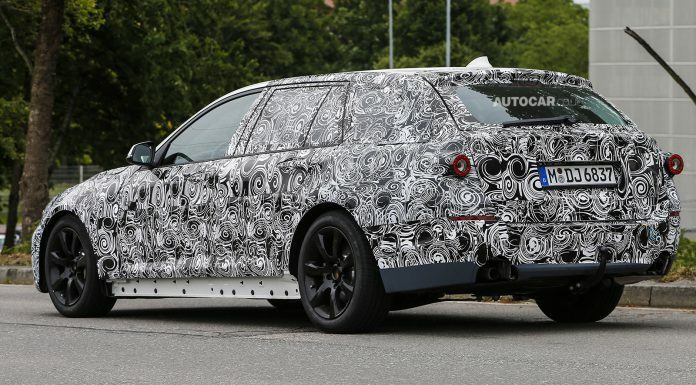 The updated and facelifted 2016 BMW 5-Series Touring was recently spotted testing under heavy camouflage believed to be covering the same body as the current 5-Series Touring . However, the 2016 BMW 5-Series Touring is expected to sport some significantly altered styling when it hits the market. 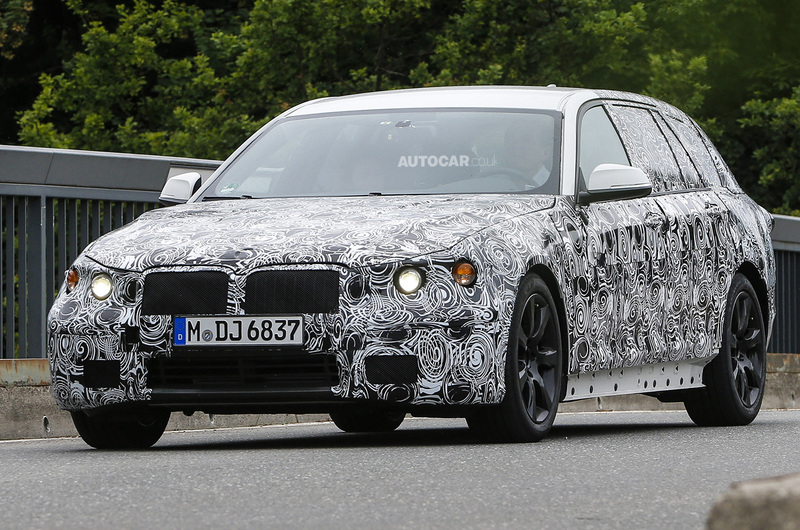 From the following spyshots, very little about the 2016 BMW 5-Series Touring is clear. 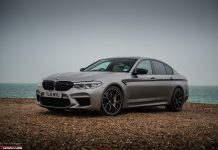 However, the 2016 BMW 5-Series Touring is set to feature a significantly restyled exterior incorporating new headlights, taillights and bumpers compared to the outgoing model. 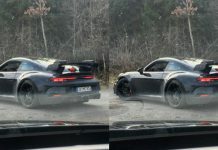 Additionally, the new car features different doors, door handles and larger air intakes. 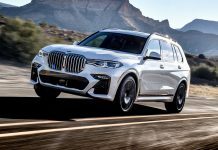 On top of the upgrading the 2016 BMW 5-Series Touring visually, the new car will also shed some weight from the current model thanks to the extensive use of the carbon fiber reinforced plastic technology set to feature on the updated 2015 BMW 7-Series. At this early stage, it’s unclear what will power the 2016 BMW 5-Series Touring but it’s expected to be offered with a large range of different engine options from BMW’s current line-up. One of the most unique engines expected to be found in the 2016 BMW 5-Series Touring will be an extremely efficient three-cylinder diesel unit. 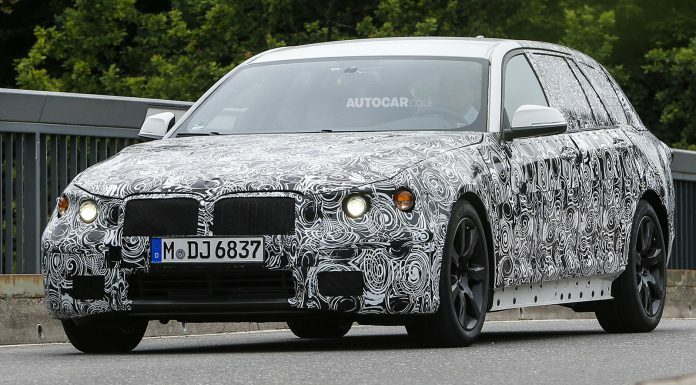 With the updated BMW 5-Series Touring expected to hit the market as a 2016 model year vehicle, production will likely begin in the second half of 2015, meaning a world debut could come in early 2015 or even late 2014.